Green products are emerging more rapidly as pollution in our everyday lives continues to grow. Eco-friendly products are beneficial to maintaining good health, reducing waste, saving money and of course, sustaining the environment. 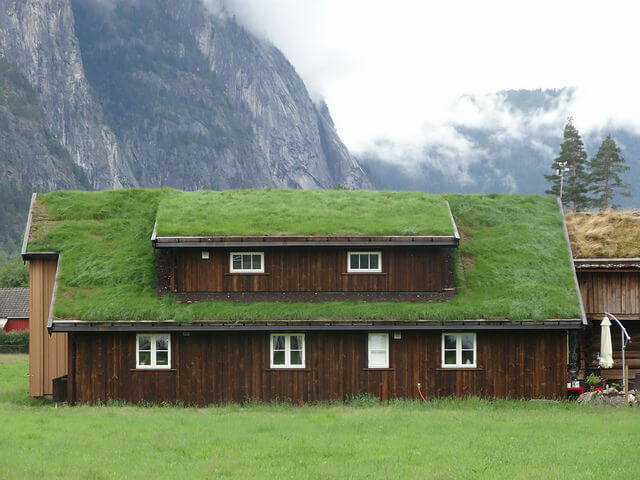 Here are some environmentally friendly products that you can integrate into your home. 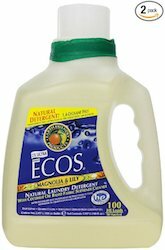 Eco-friendly laundry detergent does not include harmful chemicals that traditional soaps contain and, therefore, do not cause skin irritation or respiratory problems. Because it is biodegradable, you don’t have to worry about septic systems clogs or ocean contamination. Additionally, eco-friendly detergents are free of perfumed chemicals, which will help improve air quality due to the natural ingredients. Good indoor air quality starts at home. One of the easiest ways to maintain good air quality is to decorate your home with plants. 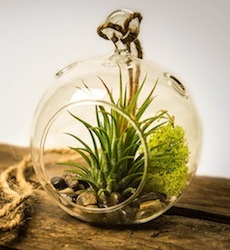 House plants help purify the air of chemicals that are released from paints/lacquers. They can also “absorb chemicals from pressed wood products including furniture.” Take a look at This Old House’s ten plants that can help filter the air in your home. As the weather changes throughout the year, use of your air conditioning and heater will fluctuate. It is crucial to maintaining a clean air conditioner and heater so that the air being released is not polluted with dust and other follicles. Make sure to change your filters regularly. 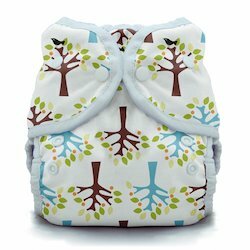 If your little ones are still in diapers, consider going with reusable cloth offerings. While they may seem like a lot of trouble, Thirsties are convenient because they don’t use pins, and they have flushable, biodegradable liners, so cleaning is a breeze. Plus, you’ll save loads when you stop buying all those disposable diapers. 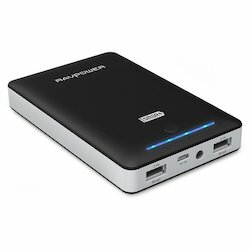 Not only is the iSmart Portable Laptop Charger good for the environment, but it’s also convenient. 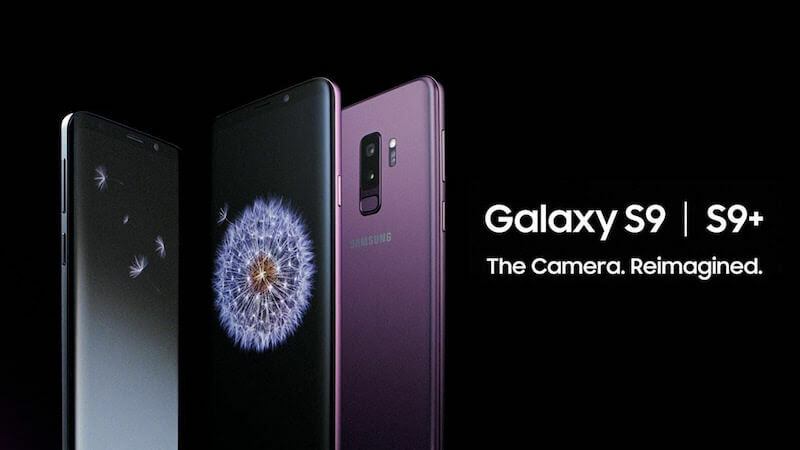 Bring the device along with you while you’re working outside, watching your kids at the park or relaxing in the sun, and charge your gadgets in the green fashion. It’s a best-seller. While there’s no elegant way to clean up after your pup, there is an eco-friendly one. Flush Puppies are pooper-scoopers that dissolve in water in less than a minute so you can flush it down the toilet instead of throwing it in the trash. LED light bulbs are an energy-efficient alternative to traditional incandescent bulbs, saving energy by shining in one direction as opposed to all directions like regular light bulbs. We recommend Cree LEDs. 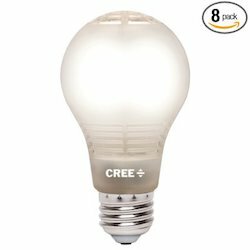 The Cree bulbs are available in a variety of colors from a warm glow a bright daylight color lamp. 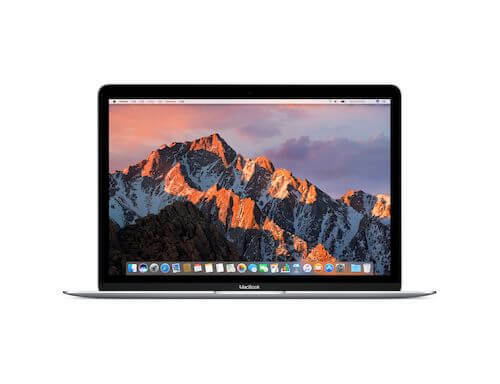 They are affordable and last for over 20 years, plus they come with a ten-year warranty. 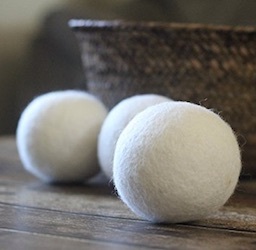 Dryer balls help your clothes dry faster, therefore using less energy and saving you time and money. They are giant rubber balls with spikes covering the surface that help separate clothes, allowing them to dry more quickly and keep them soft. 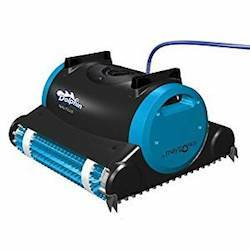 Reduce the amount of chlorine and pool cleaners with an ultraviolet pool cleaner. 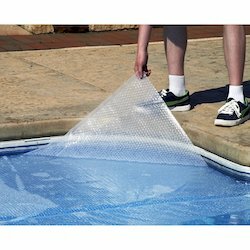 They are employed by your pool’s filter, rely on the power of UV rays to alter the chemistry of viruses, bacteria, and algae, keeping your pool sanitized. 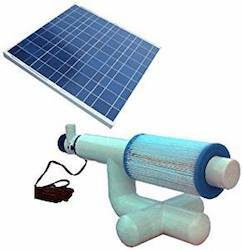 Ozone pool systems generate and dissolve ozone gas into the pool. A circulation system mixes the ozone with pool water, where it breaks down and eliminates unwanted contaminants in the water, significantly lowering the amount of chlorine required. Eco-friendly pumps reduce energy use with variable speed technology while green filters make use of low-speed pumps to reduce energy costs. Take full advantage of the warm weather and heat your pool with the sun’s heat. Solar Blankets harness the power of the sun, trapping its heat with raised air pockets. 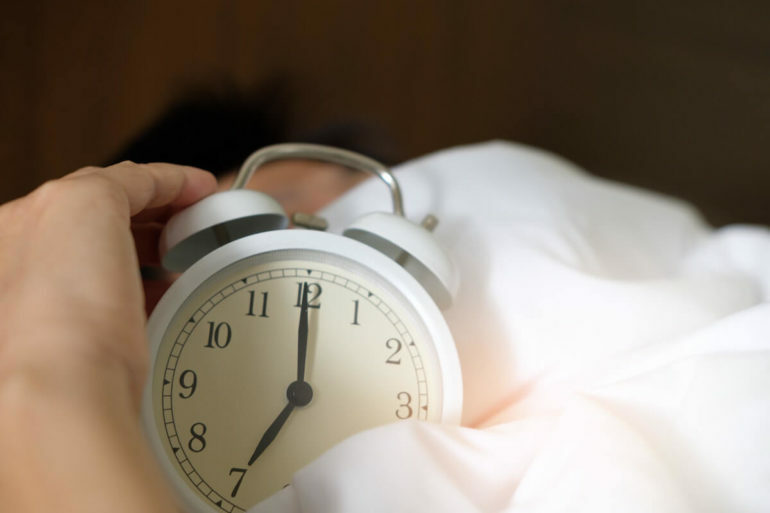 The blankets warm the water temperature by absorbing sunlight and retaining the heat at night. 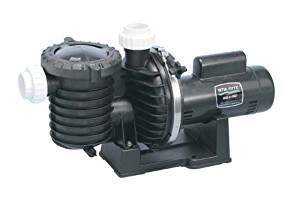 Energy-Efficient pumps make your pool water warmer by pulling in and heating air from your pool’s surroundings. 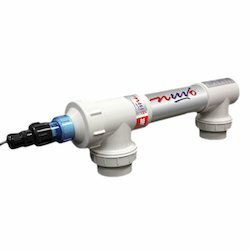 Bonus: these pumps are much more affordable to operate and last longer than gas or oil heaters. A robotic cleaner ensures automatic pool cleaning and prevents debris from building up in the pool filter. 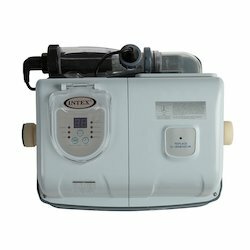 Look for green cleaners such as the Hayward eVac, Aquabot Turbo T or Hayward AquaVac, which clean your pool while allowing you to run your pump less. Does your little one spill his juice on the carpet? Or your pooch drag mug all throughout the house after his morning walks? We stumbled across it to meet our cleaning needs. We had a couple of requirements that this little but powerful cleaner has met. It had to be portable and compact. 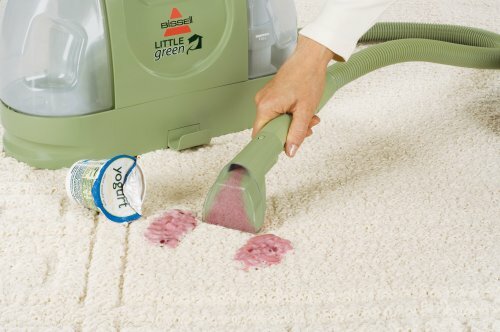 The Bissell Little Green measures only 9-1/10 by 18-4/5 by 13-1/4 inches so you can easily use on stairs, brought down to the kitchen, or even outside for use in the car. It had to be environmentally friendly. The Little Green has parts made from post-recycled consumer plastic and PVC-free tanks and hoses. It also has no bags to deal with. You simply need to rinse out the dirty water tank after each use. The packaging is also eco-friendly – it is made from a minimum of 75% recycled corrugated materials and has also eliminated the use of all Styrofoam. It had to be economically friendly for the wallet. 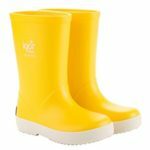 It costs under $100 with free shipping at Amazon.com. The best part of the cleaner is that it has powerful suction power due to its 2-3/4 amp motor and it is virtually safe to use on any carpet type. May is Allergy and Asthma Awareness month. One of the best ways to keep allergies under control is to make your home a haven. The Dyson Animal DC65 vacuum cleaner certified by the Asthma and Allergy Foundation of America. It was designed for a mixture of flooring types including carpet, hardwood, linoleum, tile, vinyl, stone and more. 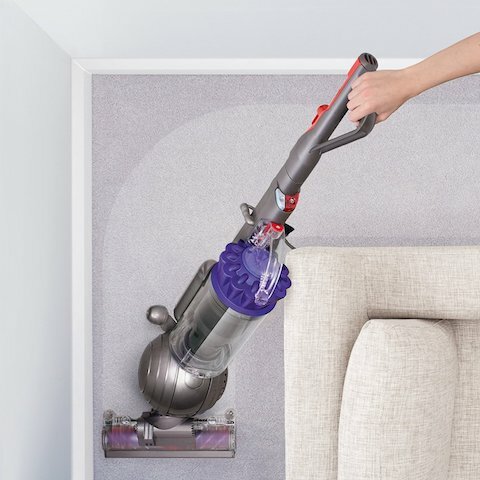 With twice the suction power of any other vacuum on the market, you’ll be getting the deepest clean possible. Dyson designed this vacuum with the whole house in mind, not just the flooring. Attachments make it easy to clean upholstery, dust other surfaces and get into corners. The newly redesigned brush bar features 25% more power, the stiffer bristles aggravates carpet pile to remove more dust and dirt than ever before. The self-adjusting cleaner head ensures that there is a continuous seal for maximum suction not matter what type of floor surface you’re vacuuming. Through May 1o, 2014 participating retails are offering a FREE Dyson handheld ($199 value!) with the purchase of select vacuums including the Dyson Animal. 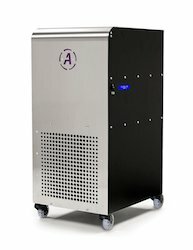 An automatic sensor monitors the air quality and automatically adjust the fan speed to keep your air at it’s cleanest Ultra Quiet operation — the only time I even notice it running is if it’s super quiet and the fan speed kicks up. Filter change indicators alert you automatically when the filter needs to be changed. It’s an easy operation with touch screen technology and back-lit LEDs. Allergies are among the US’s most common but often overlooked diseases. There are no cures, only symptom management, and prevention treatment. 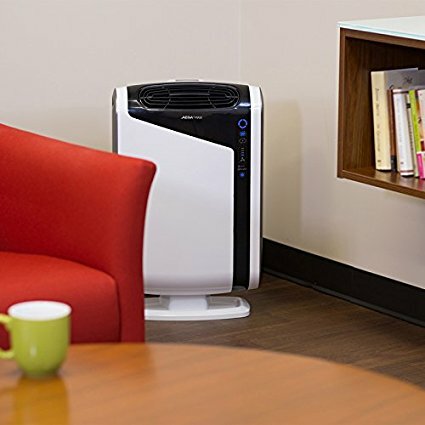 Help relieve your allergy symptoms with the support of an Aeramax Air Purifier!